It was in spring 2014 when we flew again to Île d’Oléron LFDP. 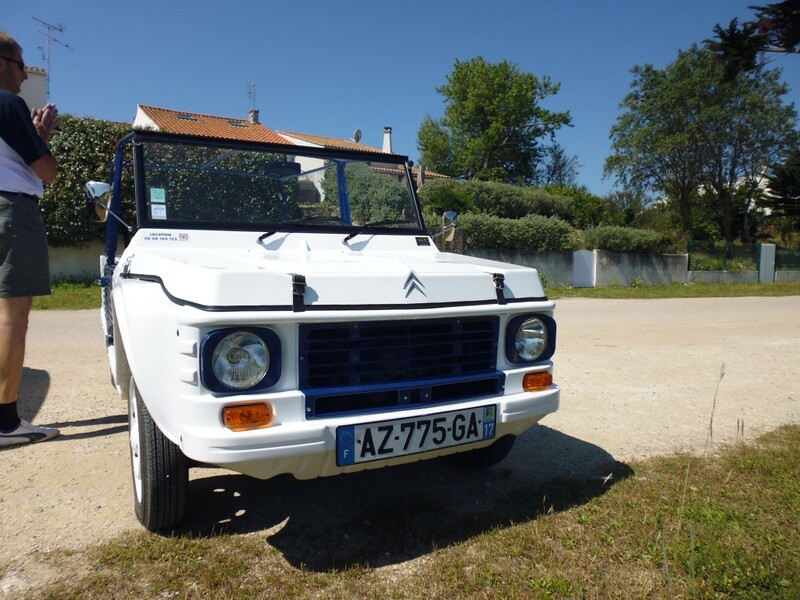 This time we booked in advance a Citroen Mehari to be more flexible. 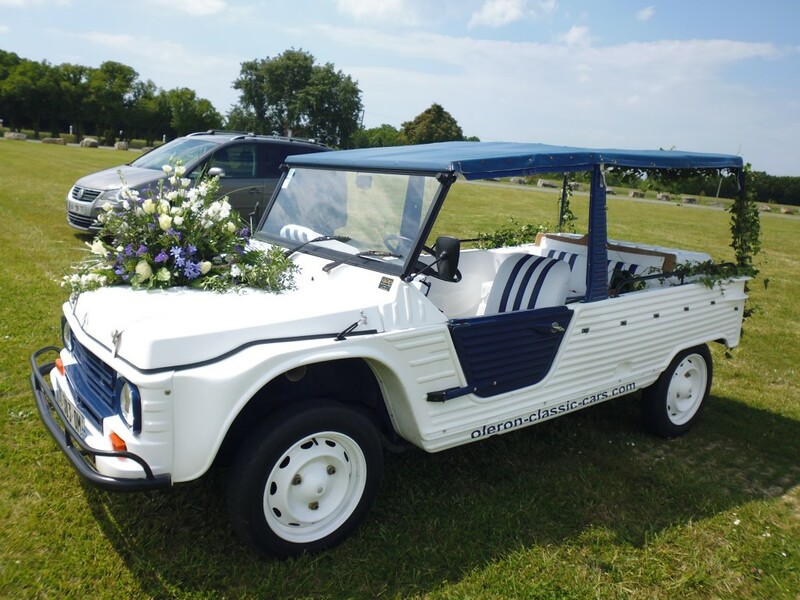 The car was delivered to the airfield of St. Pierre d’Oléron. We then headed to our hotel „L‘ Ocean“ in Continière with indoor pool. Our first aim is to head to a Oyster shop. 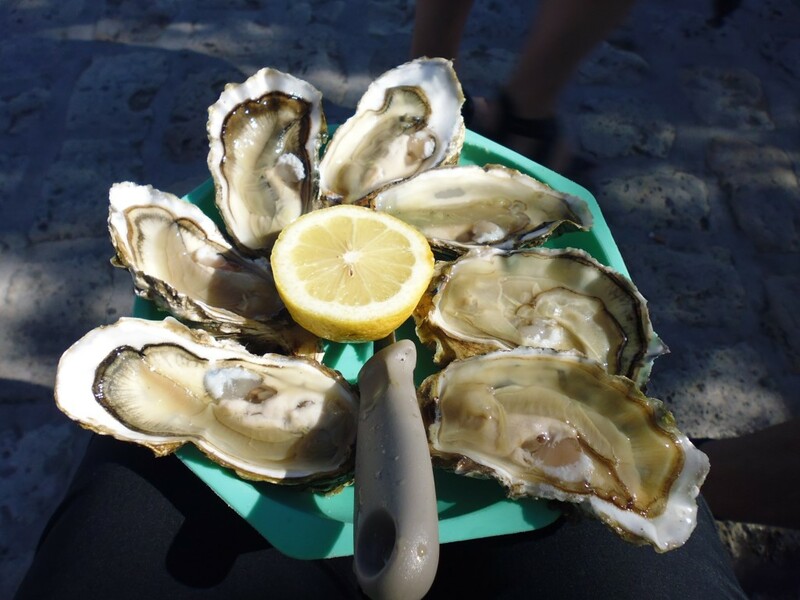 They open the Oysters for you and you …can eat them at the port. They open the shop at 4 pm. 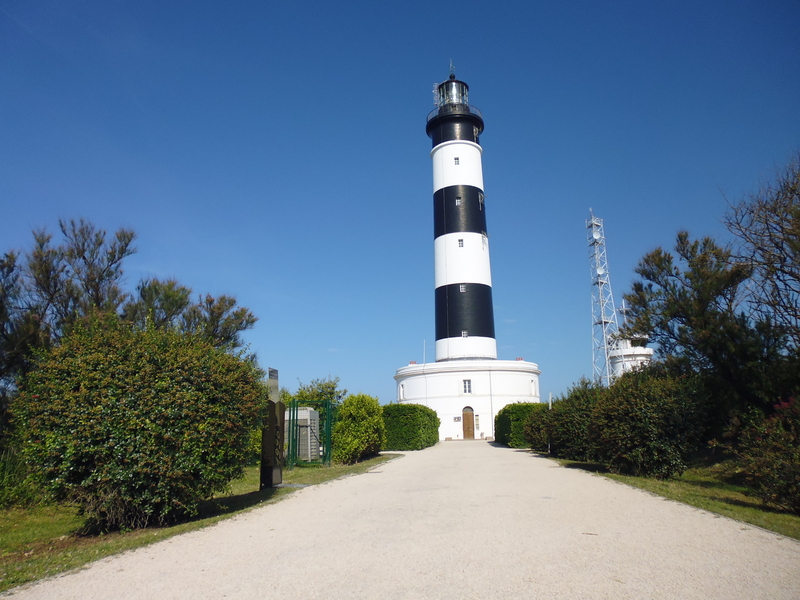 Next day we headed to the lighthouse at the far West with the folding bicycles in the rear. 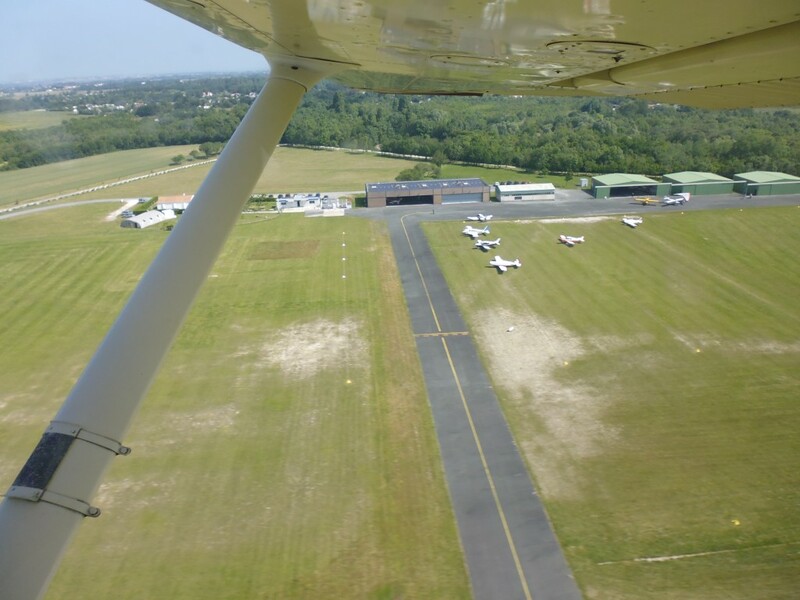 The following day we headed back to the airfield LFDP where we returned the car, refuelled out plane (alternate is La Rochelle) and headed home to LFSB. Here you find a link to the whole story in German language. LFSB to LFDP.